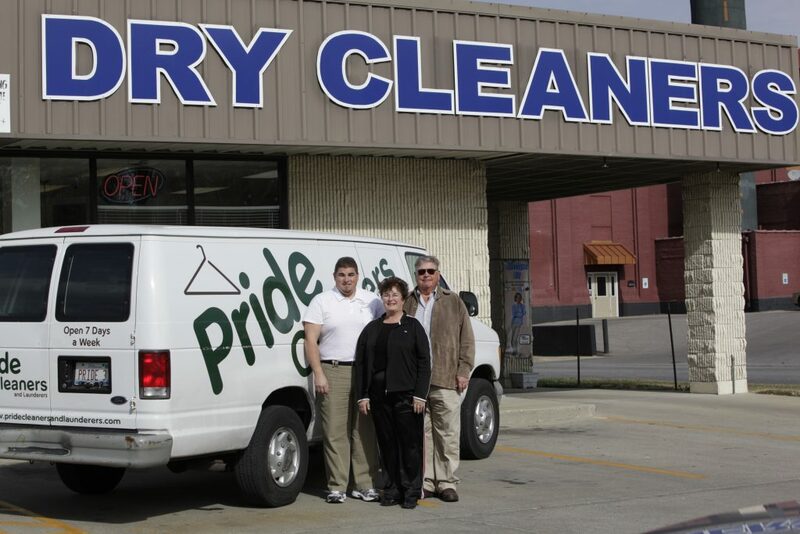 Pride Cleaners Picks up and Delivers your garments and/or laundry from your home or office. You don’t have to worry about picking up your cleaning — we make sure it is delivered back where you want, when you want. You don’t have to be at home. Just leave the bag and we do the rest. We deliver your order to your home out of the weather as per your instructions. No rushing about getting to the dry cleaners (or forgetting) your garments are always there where you need them. You receive the same quality dry cleaning and laundry service as if you left it at one of our stores. All for free. Because we are already in your neighborhood. Conveniently billed to your credit card. Another service of the best Dry Cleaner in the area.